The use of mobile technologies has become pivotal in our everyday lives. Think about it. From the moment you wake up to the moment you go back to sleep, you use your smartphone for various activities. This includes checking on emails, shopping, playing games, using health apps, and other activities. Statistical evidence showcases the impact of mobile technologies on our lives. As of 2018, there are 2.5 billion smartphone users globally. Android users alone had a choice of 2.1 million apps while Apple Store had 2 million apps available on the platform in 2018. In 2018, a total of 205.4 billion apps were downloaded across the world. Just like mobile technology is taking a crucial role in Ecommerce and gaming industry, it is mobile technology disrupting the health sector as well. mHeatlh is a term coined by the WHO that encapsulates eHealth. mHealth or mobile health includes all health practices that can be supported by mobile devices. This can consist of digital assistants and patient monitoring devices. 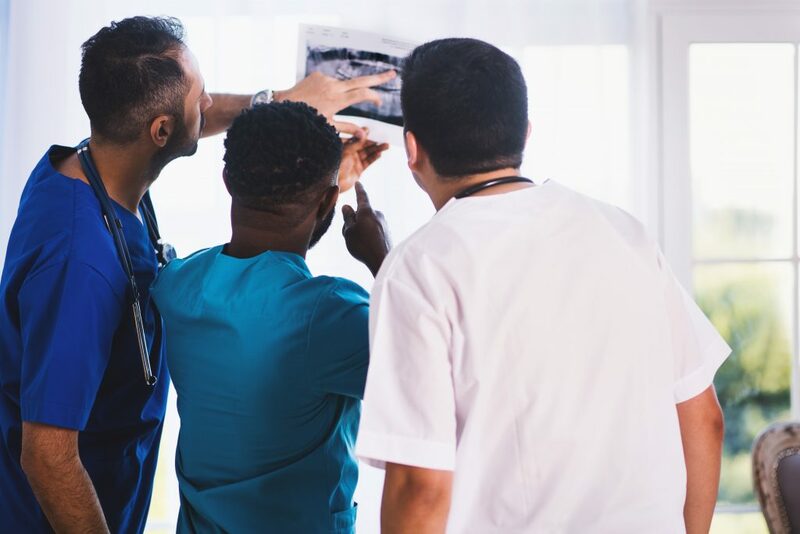 While some people might be skeptical about mHealth’s effect on patients, there is substantial evidence to suggest that mHealth is a great idea. Here are eight reasons why. 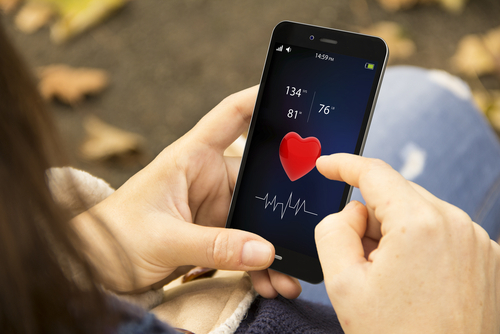 One of the key reasons to use mHealth apps is that it allows you to track your health. According to a survey conducted by WHO, 93% of healthcare providers believe that such apps do play a role in improving overall patient health. Even the FDA is on board with such apps. This is evident from a statement present on their website. The gist of the comment is that FDA encourages the development of mHealth since it delivers valuable health-related information to both doctors and patients alike. These apps allow you to keep track of your health. The weight loss apps and exercising applications are two of the most popular categories in the health app section. This shows that the masses are finding them beneficial. This trend is likely to continue and increase in the future as more people become advocates for healthy living. One of the many solutions proposed by mobile health apps is appointment reminders. While there was a time when patients had to physically go to the hospital to book an appointment (or call, in some cases), now everything can be done via available mobile apps. Moreover, once the appointment is scheduled, such apps can be used to remind patients about upcoming appointments. These type of mHealth apps are bound to be convenient for both patients and healthcare providers alike. For patients, this means that you never miss out on your scheduled appointments because of forgetfulness. For healthcare practices, this means combating the chances of operational and financial costs that are linked with missed appointments. In a time when health systems are already strained for resources and capacity, such apps are bound to facilitate the system as well as the patients of the future. As a result of the campaign, 414,167 patients were able to control their hypertension effectively. In this campaign, each respondent was given a BP device that was connected to their smartphones. The BP device monitored the blood pressure levels and stored that data in the smartphone. The readings are then automatically relayed to the medical team of the given patients. Such solutions can be beneficial for patients in the future as well. 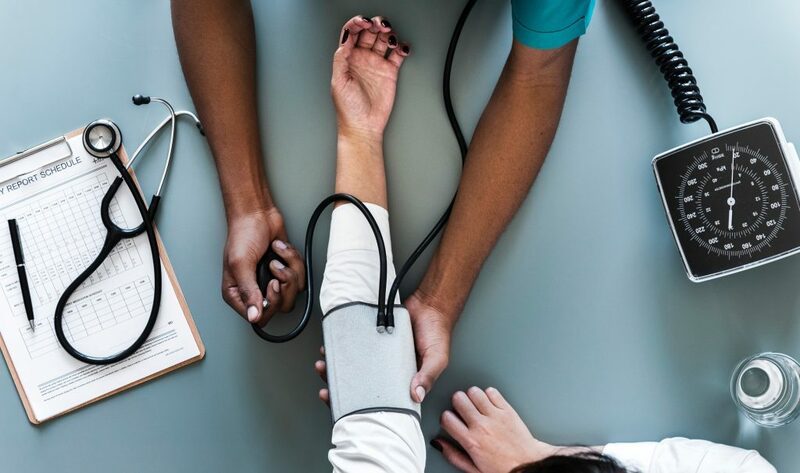 In the fast-paced world, it can help in keeping hypertension in control and letting your healthcare providers know when there is time to take action without you having to monitor your BP. When you think of mHealth apps, you think of basic applications like yoga applications or workout apps. However, do you know that various researchers are looking into ways to develop an app for monitoring asthma? If this goes to plan, the patients of the future can expect to benefit immensely from the technology. How will the technology work? Well, it uses the smartphone of the given patients to do so. The microphone of the phone is used for it to function as a spirometer. mHealth is an excellent idea for the patients of the future because if used effectively it can be helpful in managing the various symptoms of diabetes. One of the hassling symptoms of diabetes is foot ulcers. Everyone wishes to avoid it. In Canada, a new shoe insole is being developed which helps in tracking and monitoring pressure placed on the foot. This, in turn, lets you know whether you are exerting too much pressure on your heel. This is likely to help patients in combating the risk of foot ulcers. The doctor-patient relationship is significant for ensuring better care for the patient. Merely diagnosing and prescribing medications doesn’t seal the deal. mHealth apps can allow patients to stay connected with healthcare providers at all times. Currently, 31% of healthcare providers in the USA offer mobile health apps to their patients that help them in staying connected with them. As of 2017, 35% of Americans are already using online portals to communicate with their doctors. If mHealth is implemented on a global level, the level of care delivered to patients around the world will increase. Visiting the doctor isn’t cheap. Did you know that the average expense of being admitted to a hospital overnight is $4300? That is quite a lot! However, if mHealth apps are refined and developed further soon, this can change. This is because mobile apps will then take the place of doctor consultations. Think about it. Let’s say you had an app through which you can track everything, ranging from your blood pressure to your sugar levels. This will allow you to know when things take an alarming turn. However, you will be notified about your health before your health deteriorates bad enough to cause hospitalization. This will help patients in saving a lot of money. In the fast-paced world of today, going to the hospital only to get your routine physical exams done seem like a hassle you don’t want to partake in. This is why many people go long periods without having their routine check-up done. The drawback of such an approach? For starters, you don’t know that you need medical attention until things get out of hand. And let’s not get into the prolonged ordeal that is the recovery process once this happens. mHealth has the power to revolutionize the physical examinations as we know it. Rather than having a doctor check you, your smartphone can do it all for you. This includes body analysis, lung function, visual acuity reading, pulse measuring, and body sound reading, etc. mHealth is an excellent step for the healthcare sector. This holds true for both patients and healthcare providers alike. We will have to wait to see how long it takes for this technology to deliver exceptional benefits to patients. But, it is safe to conclude that it will happen one day.